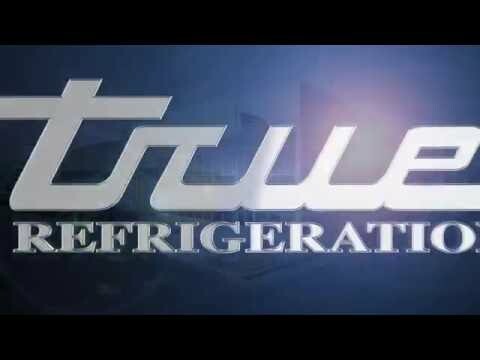 Home / Restaurant Equipment / Commercial Refrigeration / Prep Table Refrigeration / Sandwich and Salad Prep Tables / True TSSU-72-30M-B-ST Solid 3 Door Mega-Top Sandwich / Salad Refrigerated Prep Table, 72"
True TSSU-72-30M-B-ST Solid 3 Door Mega-Top Sandwich / Salad Refrigerated Prep Table, 72"
The True TSSU-72-30M-B-ST Solid 3 Door Mega-Top Sandwich / Salad Refrigerated Prep Table comes equipped with (30) 1/6 size, 4 inch deep, polycarbonate pans. The larger pan capacity allows for more ingredient choices on prep line. A white 1/2 inch thick, 8-7/8 inch deep, removable cutting board is also included. Made of sanitary, high density, NSF approved polyethylene, the cutting board provides a tough preparation surface. This side breathing Sandwich / Salad Prep unit has an all stainless steel front, top and sides with a matching aluminum finished back. The (2) stainless steel, patented, foam insulated flat lids keep pan temperatures colder, lock in freshness, and minimize condensation. They are also removable for easy cleaning. 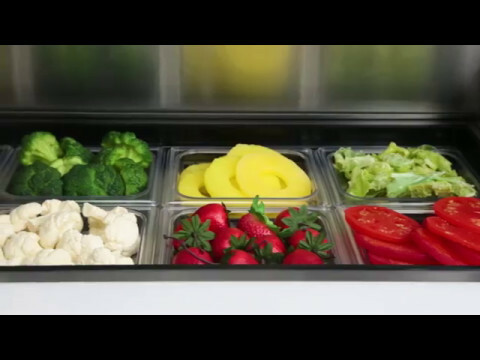 With an impressive 19 cubic foot aluminum interior and stainless steel floor, the True Sandwich / Salad Unit has (6) adjustable PVC coated shelves for your storage needs. 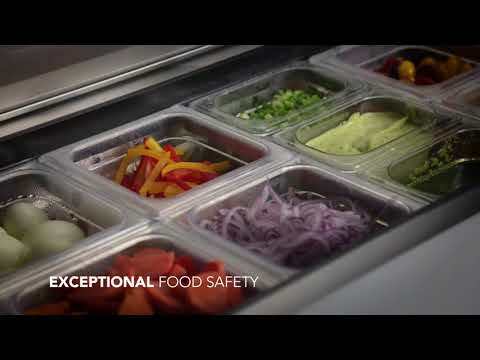 True's Salad/Sandwich Units are designed with enduring quality that protects your long term investment. Oversized, environmentally friendly (134A), patented forced-air refrigeration system holds 33°F to 41°F (.5°C to 5°C). 5 inch casters, 1/2 HP, 115v/60/1, 10.3 amps, 7 foot cord, NEMA 5-15P, cULus, NSF, CE, MADE IN USA.